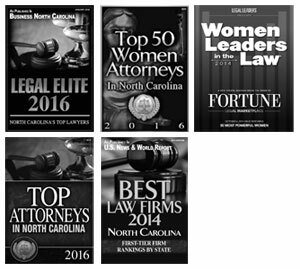 This website has been prepared for informational purposes only, and its contents relate only to North Carolina law. The materials on this site do not constitute legal advice. Do not act upon information contained on this site without advice from a professional attorney who has thoroughly reviewed your specific case and circumstances. Any testimonials contained herein are not intended to demonstrate a guarantee of outcome or result; actual results vary depending on the circumstances of each case. Cary Close Family Law does not represent you based on your visit or review of this site. Emails sent to Cary Close Family Law via this website do not create an attorney/client relationship. Do not submit information about your case until you consult with one of our lawyers and get authorization to do so.